Whitaker evades Nadler: ‘Your 5 minutes is up.’ Finally! Someone has the balls to tell one of these pathetic blowhards to STFU. 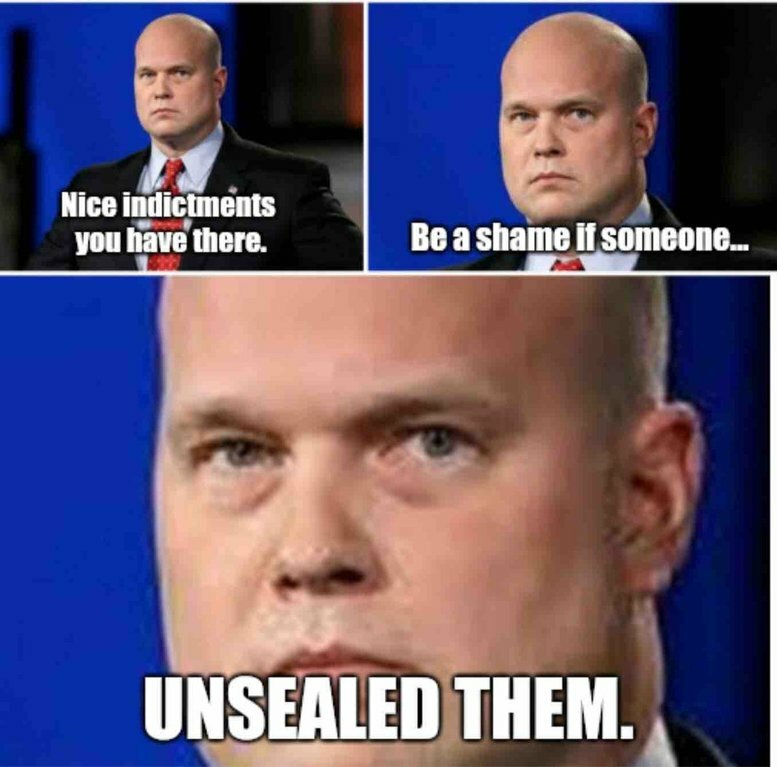 Whitaker is not afriad of any of the dip shits on this committe. 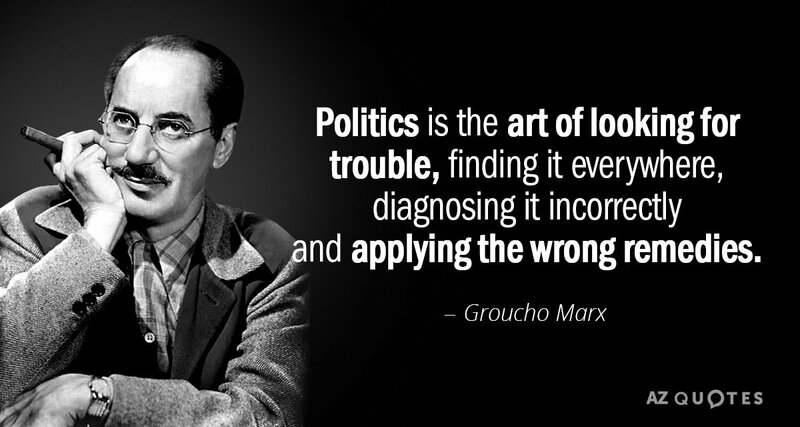 Lets hope Barr is just as ballzy. 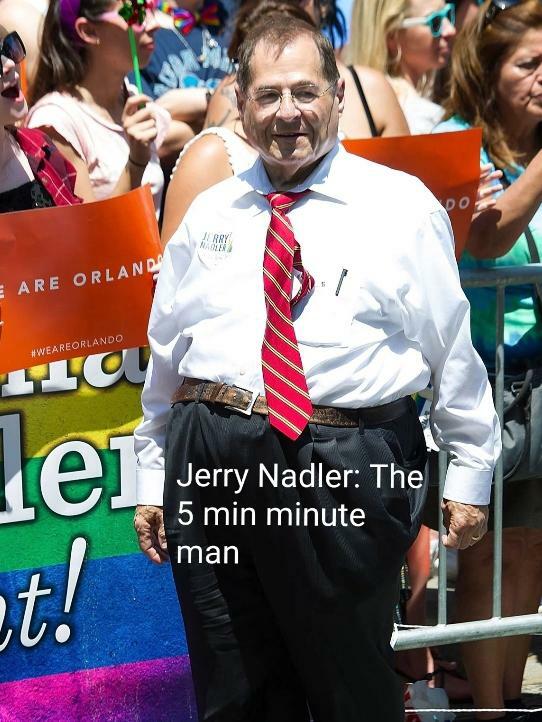 Wow it looks as if someone put a shirt, tie and pants on a beached whale. I think that’s Chris Christie’s kindergarten pic. Good Lord!!!!! I’ve seen snappier dressers at Walmart. He needs to replace that tie with a nice piece of rope.